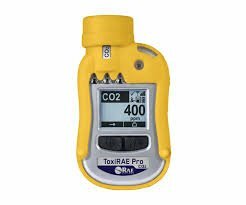 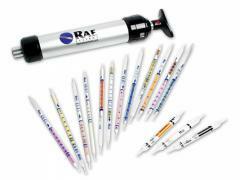 RAE Systems' large selection of colorimetric gas detection tubes enables quick, on-the-spot measurement of many gases and vapors. 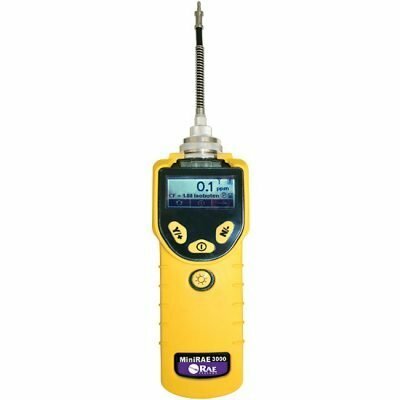 The one-time-use tubes are easy to read, with a sharp, clear color change, and provide accuracy with no need for calibration. 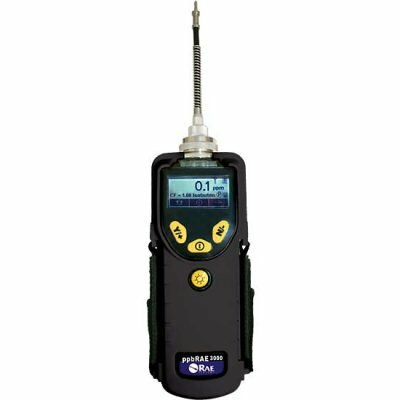 Gas detection tubes operate by chemical reaction between the vapor-phase compound and a liquid or solid detecting reagent, which is supported on an inert matrix.